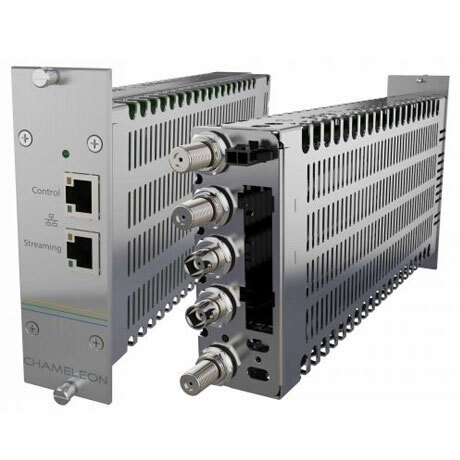 format to your digital network. 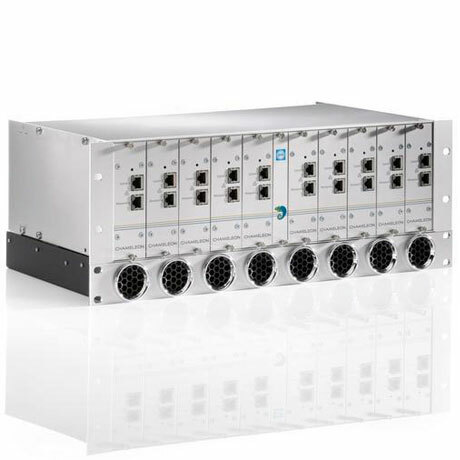 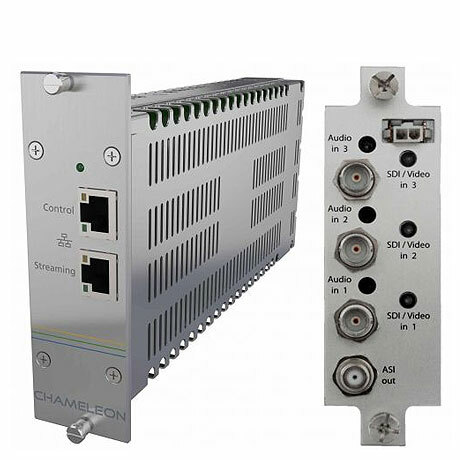 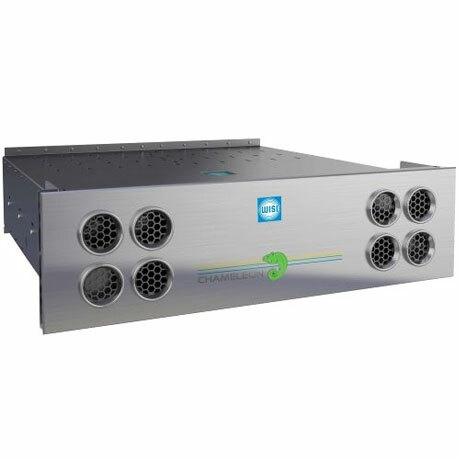 Chameleon GN 20 is a 19 “1U basic unit for up to two Chameleon modules. 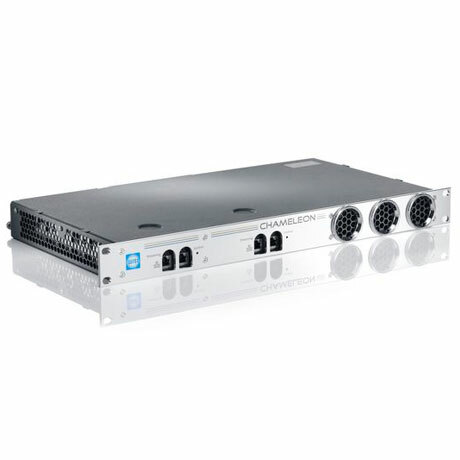 The GN 20 has a built-in power supply and fan. 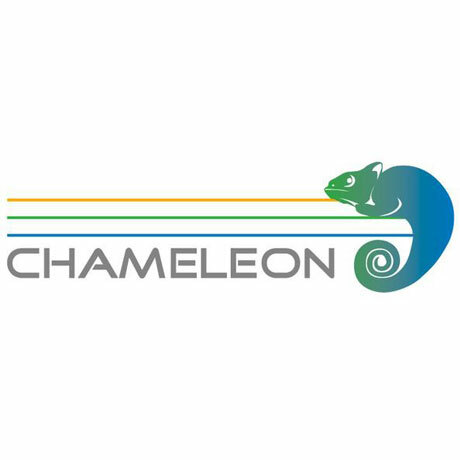 The Chameleon GN 20 can be used individually or in conjunction with an existing installation to include additional Chameleon modules.